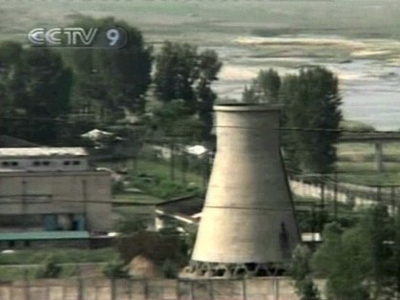 Satellite images have revealed that, after months of inactivity, North Korea has resumed construction of its experimental light-water reactor in Yongbyon, which, experts warn, could help facilitate its nuclear weapons program. 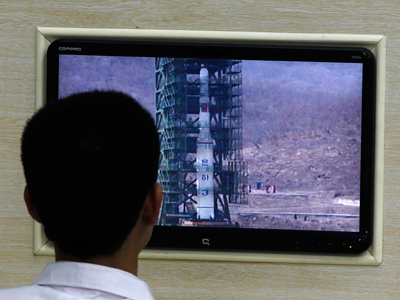 The discovery comes amid fears that Pyongyang is moving towards a new nuclear test following last month’s failed rocket launch, which was seen by many as being the type of test of long-range missile technology that had been prohibited. 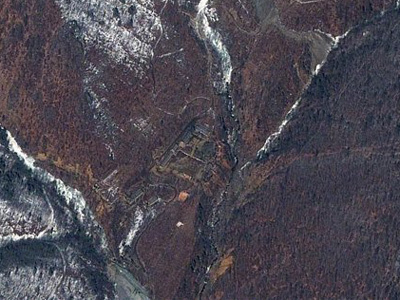 The US-Korea Institute analyzed the images and concluded that "it appears that the North may now be nearing completion of the reactor containment building." “Steel rebar and concrete have been added to the cylindrical portion of the building that now appears higher than in previous photos. Additional work has been done on portions of the building’s roof adjacent to that area. There is also stepped-up activity on the ground likely related to renewed construction,” it said in an entry on the institute's website, 38north.org. However, the institute adds that the reactor will not be fully operational until 2014-2015 as the facility still lacks heavy equipment, including a turbine generator. 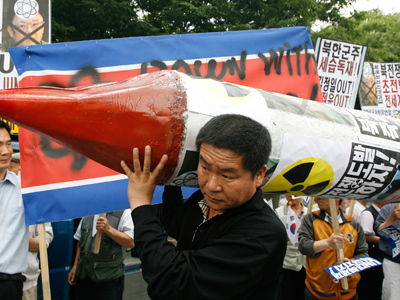 North Korea unveiled a sophisticated uranium enrichment workshop in November 2010 saying it would provide fuel for the reactor when it is complete. But experts say its centrifuges might be reconfigured to produce weapons-grade highly-enriched uranium, giving it a new source of fissile material for arms. 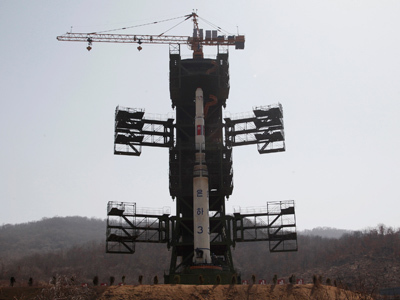 North Korea has already tested two nuclear bombs and has hinted that it may conduct a third test.